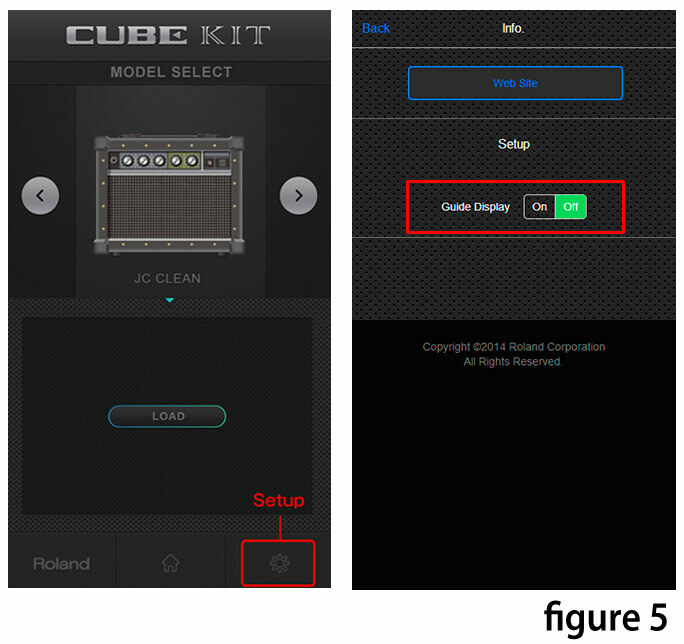 Using the CUBE KIT you can change the CUBE-10GX presets on the CLEAN, CRUNCH and LEAD channels. 10 amp types are available such as combo amp or stack amp and also specific models for acoustics and bass guitars too. 1. 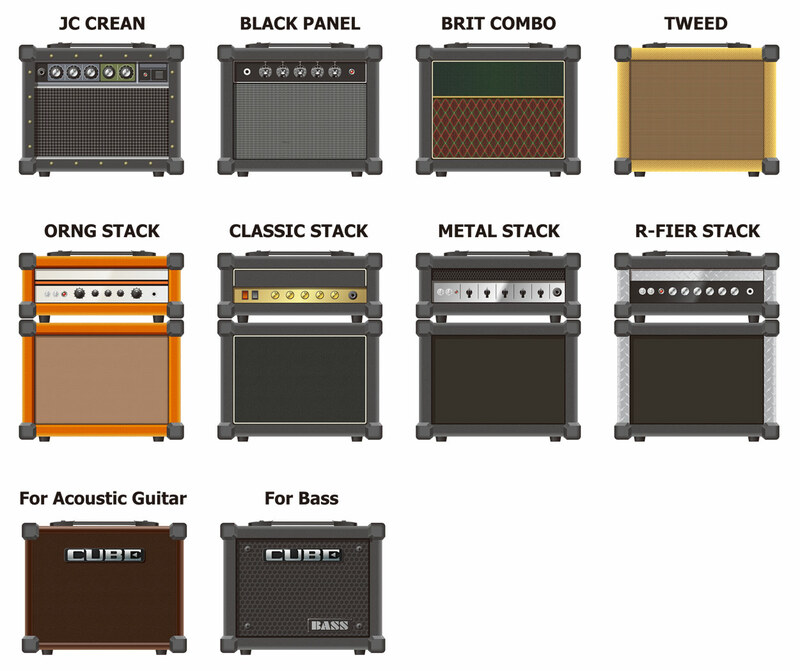 [CUBE KIT] Choose your favorite amp. 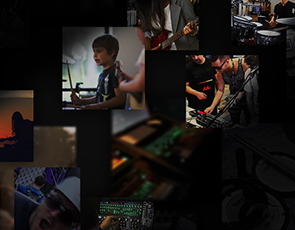 Choose your favorite amp with "<" and ">" buttons. 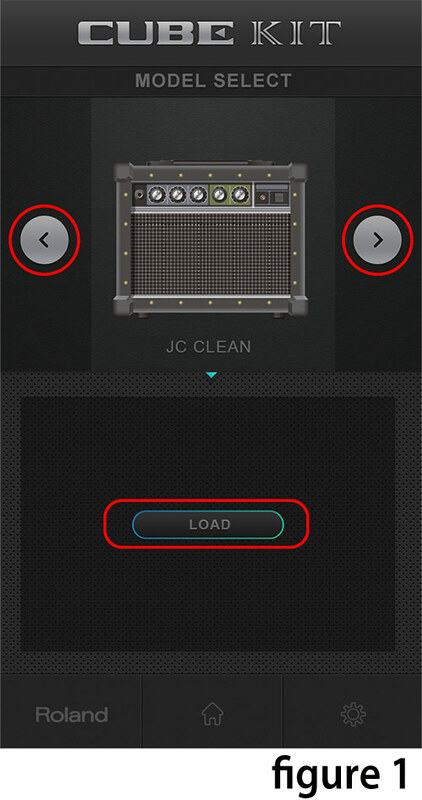 After you've selected the amp, tap the LOAD button. 2. [CUBE-10GX] Select the amp type of CUBE-10GX that you would like to change. Select the amp type of CUBE-10GX that you would like to change. Push and hold the "AMP TYPE" button of CUBE-10GX for 2 seconds. The CUBE-10GX will shift to standby mode and the "AMP TYPE" LED will blink. 3. 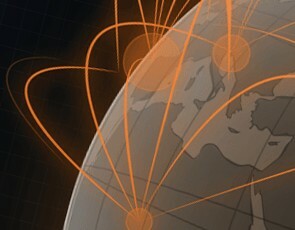 Connect mobile device and CUBE-10GX. 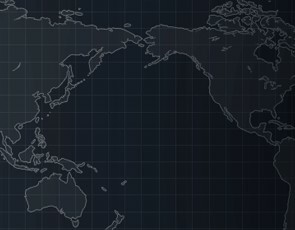 Connect your mobile device and CUBE-10GX. Use the lead convertor plug as shown. 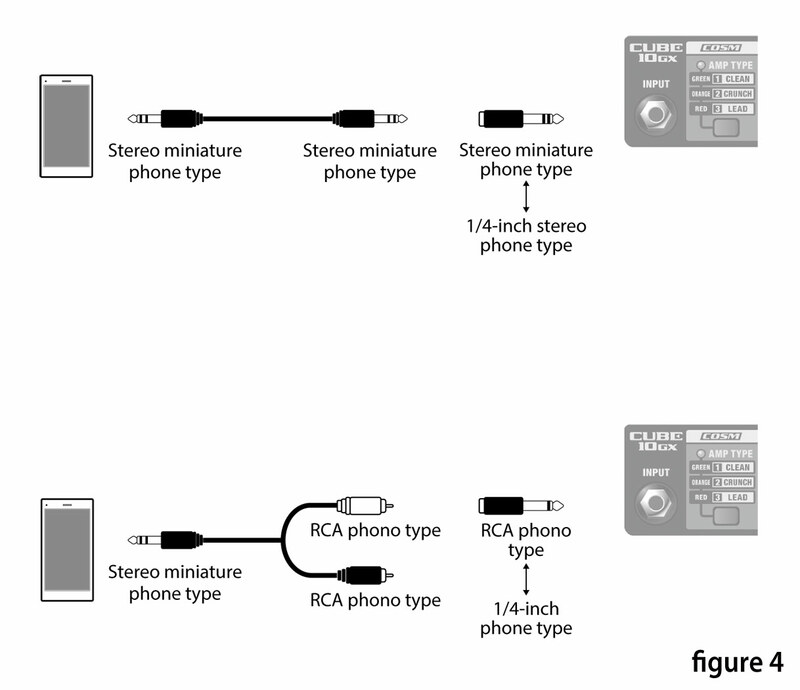 Maximize the volume of your device. Following the prompts on the display, you can now replace your amp types. When the replacement has been successfully completed, the "AMP TYPE" LED turns on. * The "AMP TYPE" LED will blink if the transfer failed. In this case, please just try again. 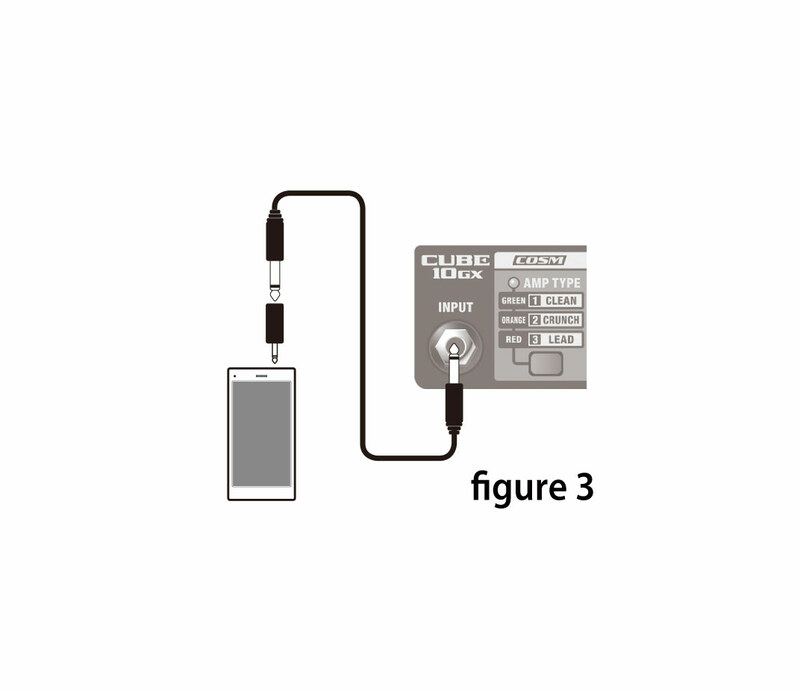 *You may be able to use other cables/adaptors as shown in this figure4, however we cannot guarantee it will be effective. You can change guide display setting from the setup screen. *The product names mentioned in here are registered trademarks or trademarks of their respective owners. These names are used because it is the most practical way of describing the sounds that are simulated using COSM technology. This is a model of Roland's JC-120 Jazz Chorus guitar amplifier. This famous amp has become a classic due to its smooth clean tone with clear and transparent high-end derived from its solid state design. This amp is ideal for creating tones in combination with effect pedals due to its wide range and flat response. *Preset CLEAN. This is a model of the classic Fender Twin Reverb amplifier. It's representative of Fender amp tone and used in a wide range of musical styles, from country to blues, jazz, and rock. It features rich lows, a characteristic bright smooth high end. Clean and fat classic Fender tone. This is a model of the VOX AC-30TB. This is the rock amplifier that created the Liverpool sound of the 1960s. It can produce a broad range of sounds, from transparent clean to overdrive tone with unique attack. This is a model of the vintage Fender Tweed Bassman 4 × 10" Combo. It produces a clear mid to upper range with a fat low end, and its unique crunch tones with rubbery distortion have earned it a loyal following among blues and rock guitarists. This is a model of the dirty channel of an ORANGE ROCKERVERB. 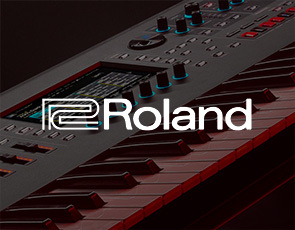 It combines textured gritty high end and a warm crunch sound. It is commonly used for Punk and Metal because even when very distorted, it never loses the mid-low end body. This is a model of the Peavey EVH 5150. This is a high-gain amp which has great picking response and reacts to every single note of shredding phrases whilst still representing delicate picking nuance. 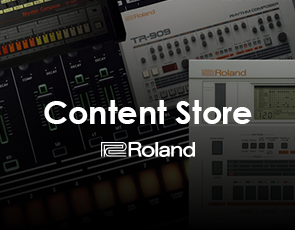 Heavy distortion and sustain even is available even at low volumes. This is an original amp for acoustic guitar. It vividly expresses the rich overtone (acoustic resonance, etc.) of acoustic instruments. This is an original amp for BASS. 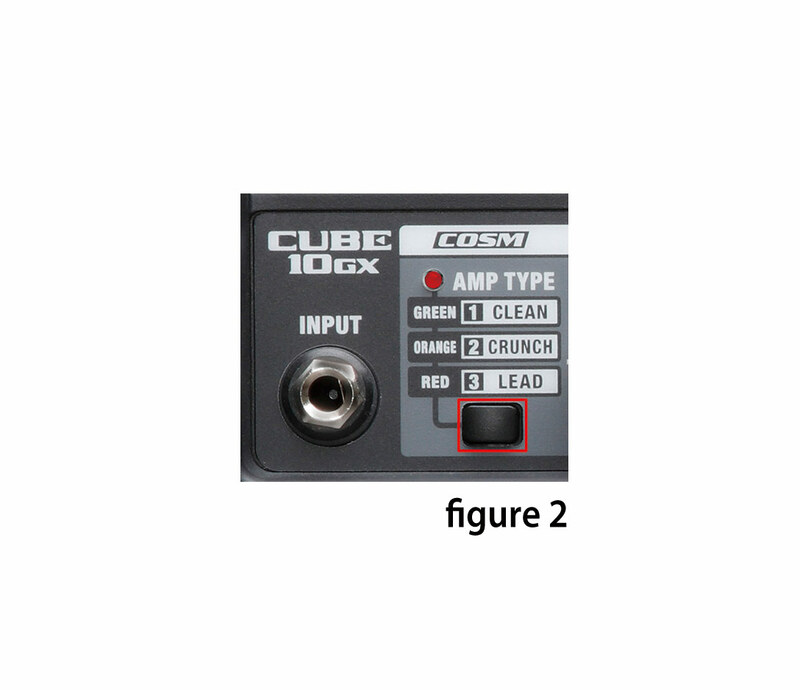 Though small in size, CUBE-10GX has powerful low end output with its closed-back cabinet.